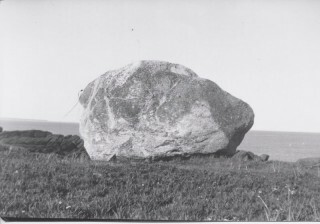 A large boulder, known as Popplestone rock, sits in a field on Deer Island. At approximately 30 feet wide and 25 feet high, Popplestone rock is the size of a two story house. 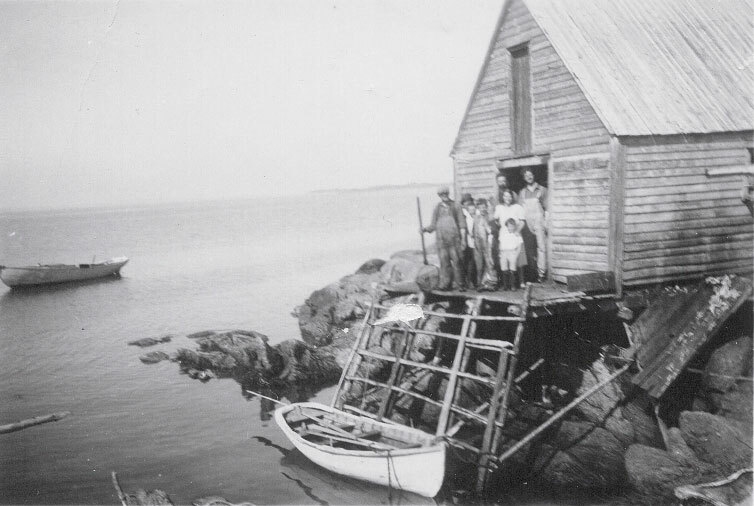 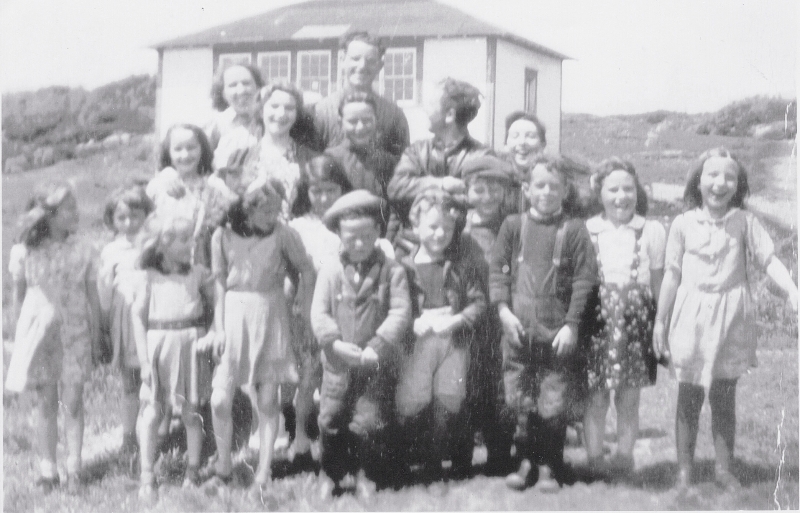 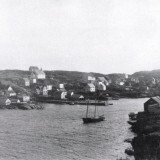 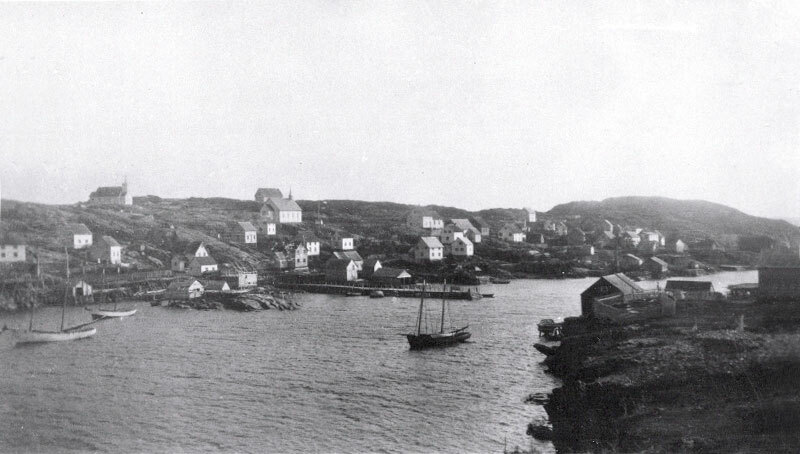 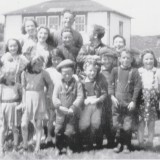 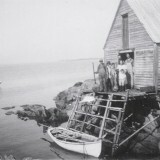 In addition to Hare Bay and Dark Cove, Glovertown was the primary area of resettlement for these families who left their isolated island for easier access to public services and amenities. 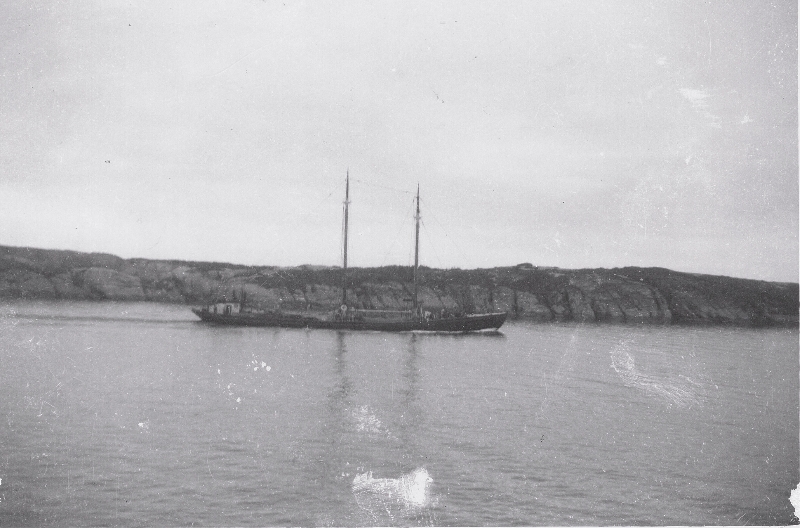 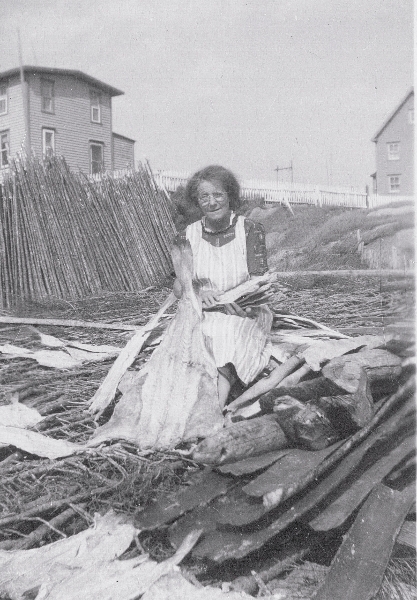 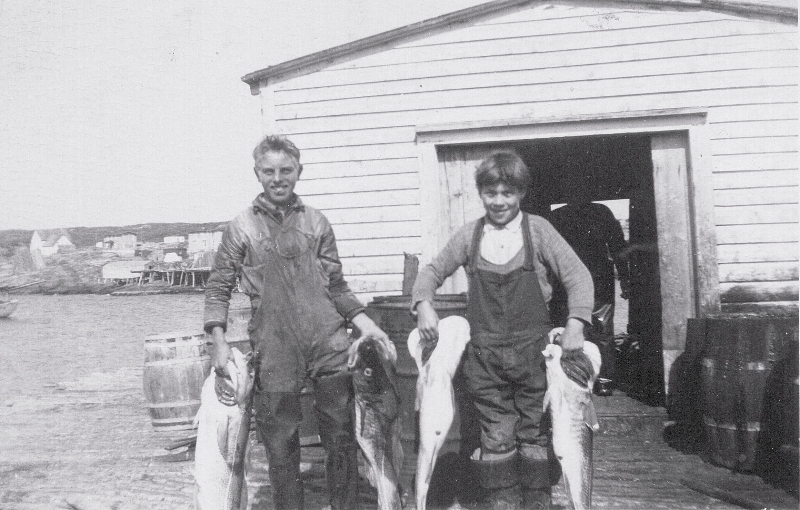 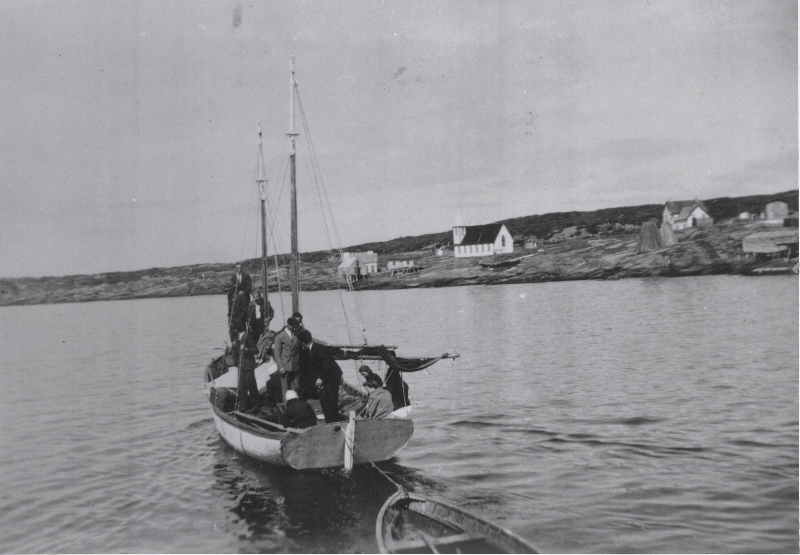 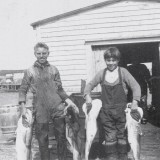 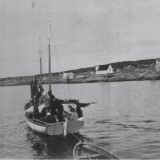 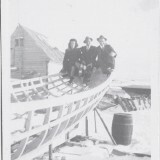 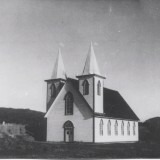 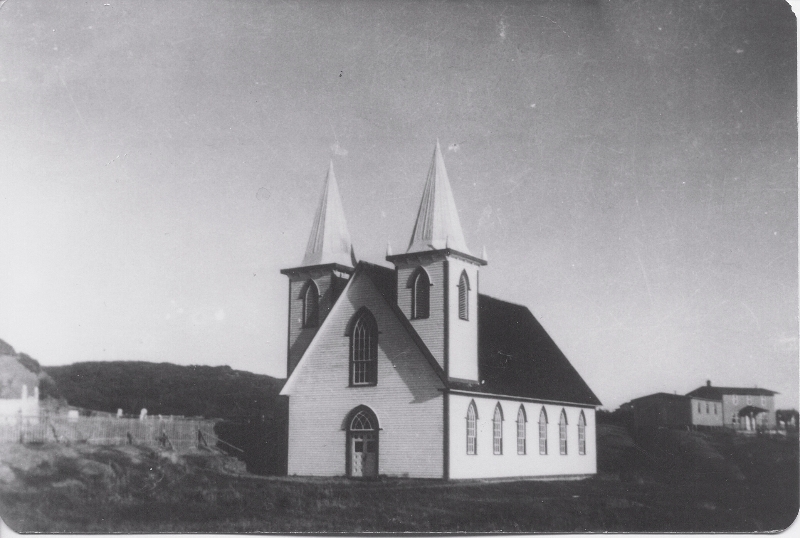 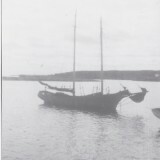 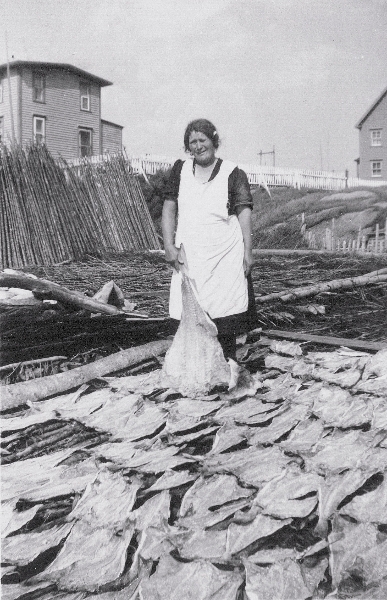 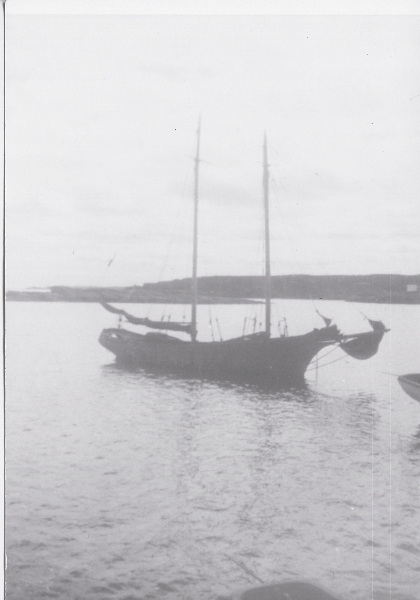 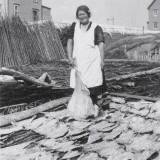 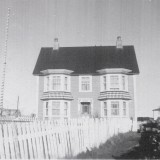 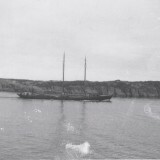 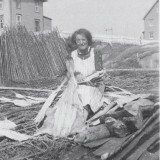 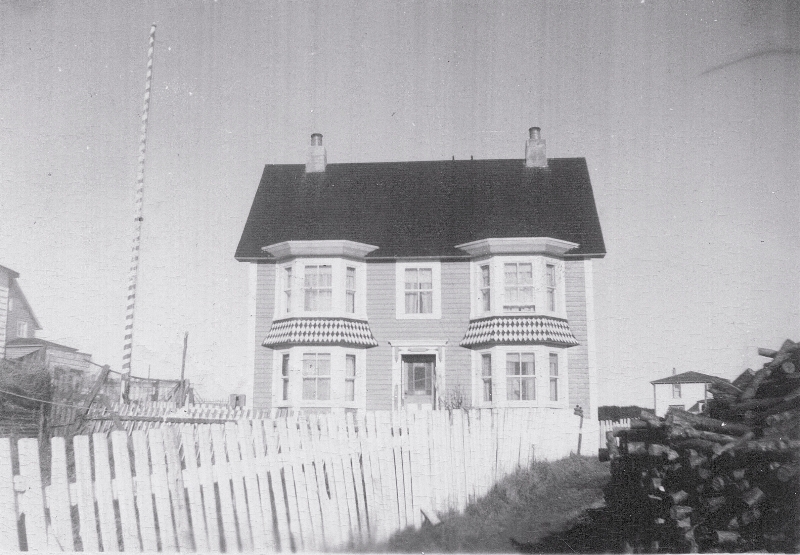 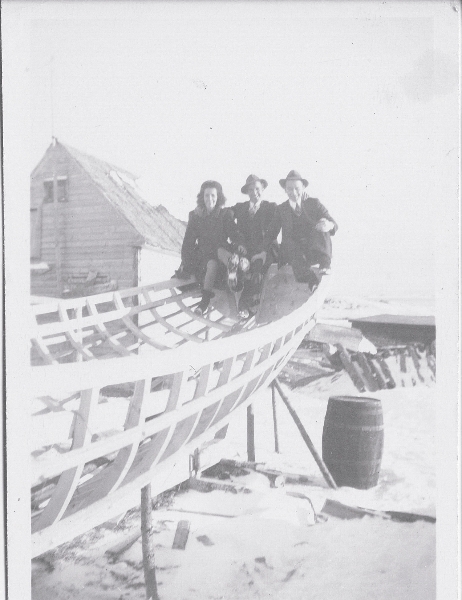 The changes occurring in the organization of Newfoundland’s fisheries during the 1950s, combined with their new home 32 km from open sea, meant that many families no longer participated in the fisheries as they once had. 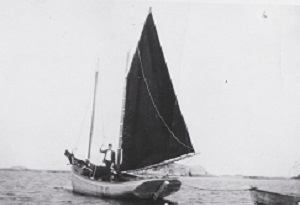 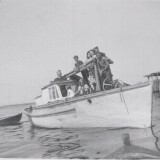 With the decline of work boats came the rise of recreational speed boats, and those who continued to build altered their designs to accommodate more powerful motors. 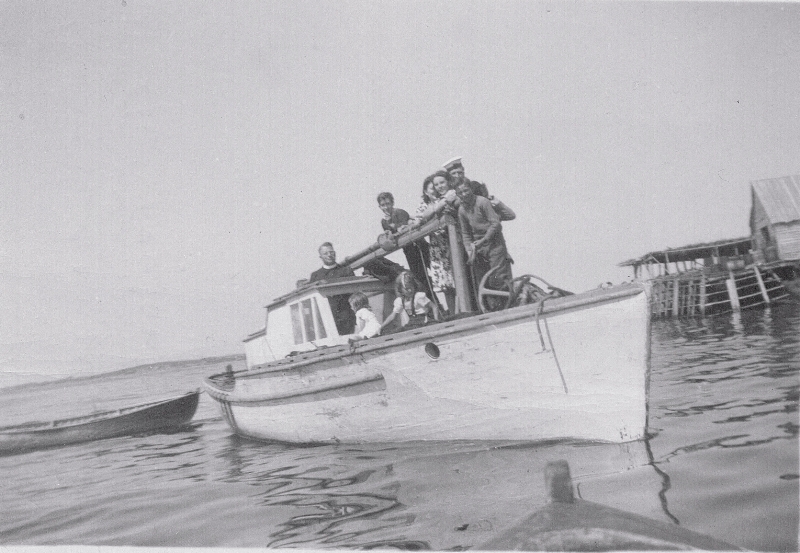 Speed boats have become the boat of choice in Glovertown, used to travel to cabins along the coast or to return to visit the islands that were once home. 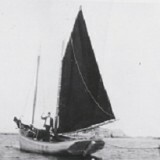 While no longer towed by trap skiffs, punts and rodneys continue to built by a few and are enjoyed rowing around the harbours.